How to get a free .com domain is the most frequently asked question in blogger forums around develop countries. Mostly from my point of view there are two kinds of blogger who asked this question. The first one is a student. This type of blogger starts their blogging journey as task from their lecturers. Since they found out blogging can make money these students start to see their blog as their start up. The second one is an employee who wants to get extra income from monetization program such as Google Adsense. This type of blogger usually a hard working men (or women) who thought their employer do not give enough salary to support their family needs. Yes, you can get a free .com domain for 1 year from a web hosting provider. If you want to use your free .com domain for life you MUST invest your money to buy hosting services from your trusted web hosting providers or you need to develop a good cash flow in order to maintain your domain. Domain and hosting are two inseparable ingredients to posses when someone starts his/her venture on internet. Even if you are using a free blogging services such as blogger.com, wordpress.com, tumblr.com, or joomla.com you are using free domain name and hosting. However the domain that you use for free from those blogging services is not good for business. The blog address that you are using from those blogging services is called a sub-domain. You do not own that address. We are just using it because the hosting needs an address in order to show your content over the world. If you cannot afford to buy a hosting service to get your free .com domain try to find any contest or program from a web hosting service specifically for small medium business owner. Just like I did when I got this best free domain name. Considering using a .com is a good decision. Dot COM is the most popular gTLD (Global Top Level Domain) around the world. Verisign, the official registrar for .COM gTLD, claimed there are 120 billions website till now using .com as their web address since 1985. As common extension to the worlds websites people are already recognize this extension and you will get their first trust. Trust is the core of all businesses especially when you do online business. To get people trust you cannot do not use free domain service like those .tk’s. Even though the service seems promising to start your business the company who own the right of registering that domain had hidden agenda in their sleeves. Almost every blogger or website or startups which use this service could loose their free domain when the business starting to grow. And this happened without prior notice from the service provider. If you want to upgrade your service from user of a domain to OWNER of a domain the price is so expensive compared to other new gTLDs. Their marketing campaign, to let people use free domain, cost them heavily. Most of their users are using the free domain name to scam others creating dangerous phishing websites to steal someone identity. So how do you start your own business and getting a .COM for free? You have to use hosting service and the company will give you bonus to own your .COM domain for free. My first choice of hosting service that really have good bargain was fastcomet. I use their basic service when I migrate from wordpress.com to self-hosted wordpress site. Their basic hosting service just a 3 dolars per month or around 42 dolars if you choose 12 months period. Beside the price as low as 3 dollars their after sales services are excellent. Personally I learned a lot from those technicians at fastcomet to run my first self-hosted wordpress blog. You can get them on call or live chat if your web gets trouble and helping you to solve it by yourselves step by step. Or you can just pass your Cpanel Password to them and let them fixed your web issues for hassle free. They will keep your personal information very secure. (Well for precautious step I also changed my cpanel password after that). Another way to have your free .com domain is to join a contest held by a reliable web hosting company. 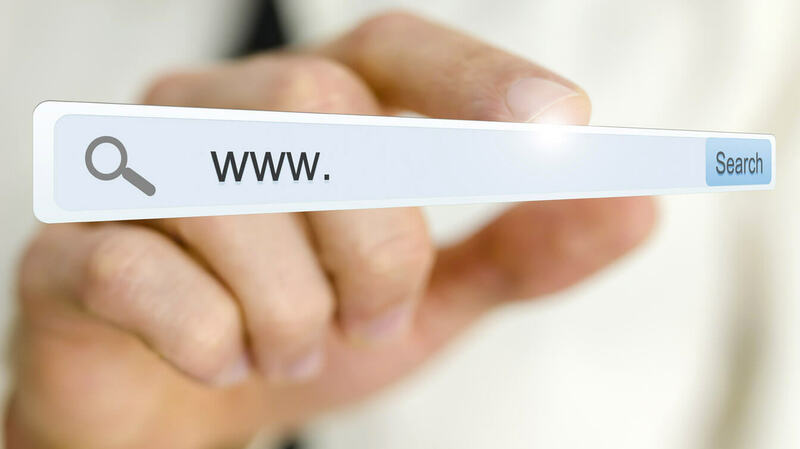 The third option to have your free .com domain is to help a web hosting company sell their services to potential customers. To do this you have to find affiliate programs from this company. You get commission each time the company made sale from you. Do not cash out but rather ask your chosen web hosting company to deduct your sales commission as payment to use their hosting service. (Try asking for discount too if possible). If you are starting your online business and you need a free .com for your first asset. Be creative as possible and take any opportunity delivered to you. I personally love a dot com, but a dot net still a win. I am missing a free .com campaign from my current hosting provider. I just learn they marketing program for small business owner in my country several months after the .com quota were already full. So my suggestion, just give your email to fastcomet or other web hosting companies newsletter. You will regret what you missed.